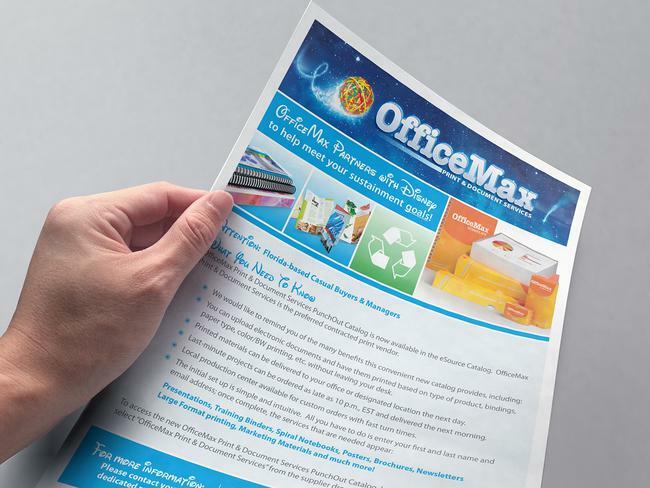 OfficeMax is a North American based office supply retailer. 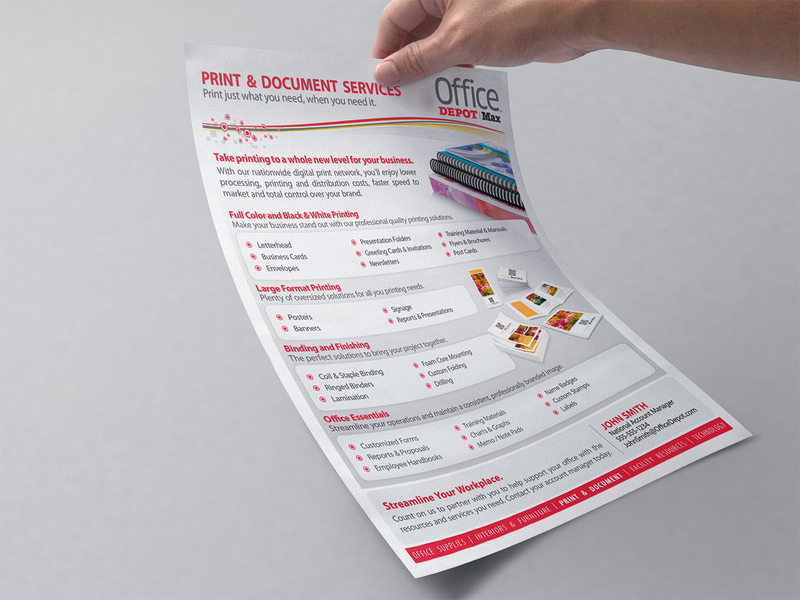 For businesses both small and large, solutions for every facet of business are offered; including print, tech, marketing and business management support. In 2014 OfficeMax merged with competitor Office Depot. 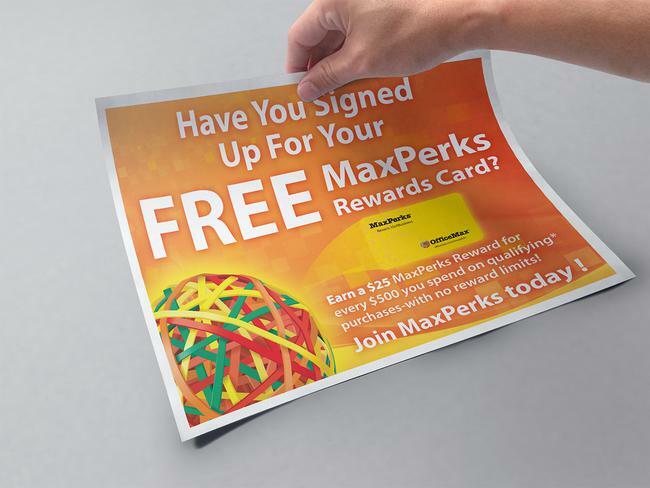 Work with marketing and sales teams to design materials that braught attention to specific offerings outside the blanket “office supplies” umbrella. The end-user ran the gamut from independent entrepreneurs and small businesses, to large state universities, medical facilities, and fortune 500s. 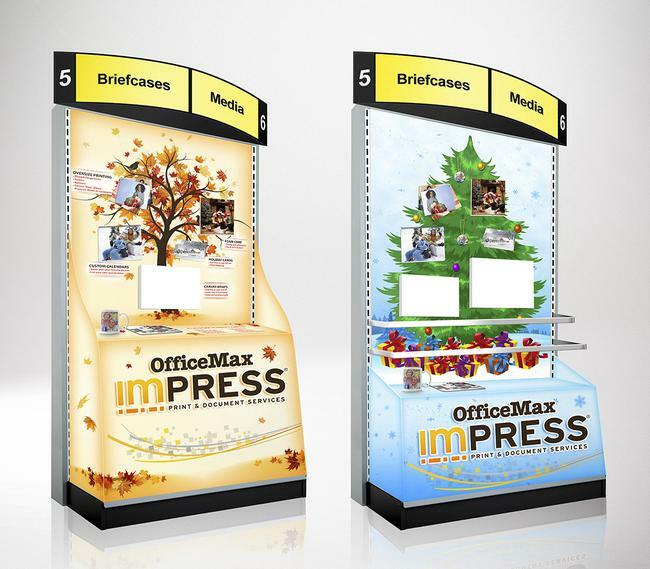 Post OfficeMax / Office Depot merger: Design materials that seamlessly unified both OfficeMax and Office Depot brands. Know when and how to break the design mold, allowing certain campaigns to stand out from other more consistent marketing. 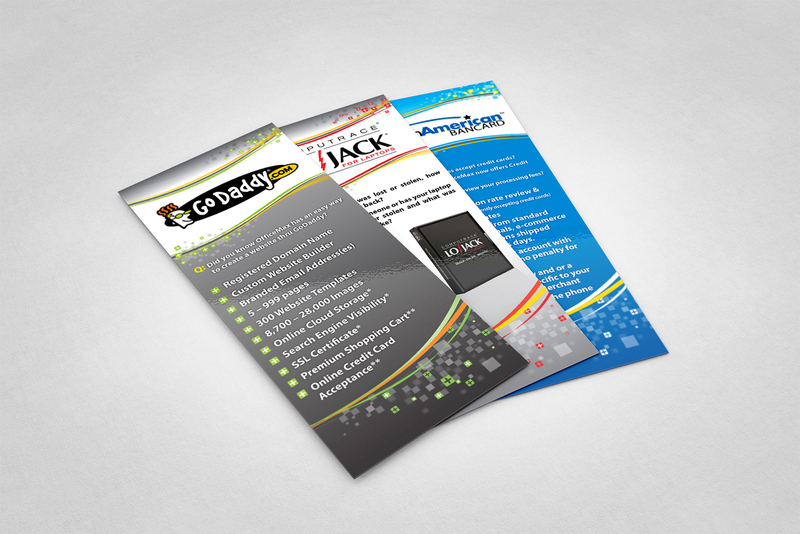 Make messages clear and consise; Presentations personably relatable. Transition new unified Office Depot/Max branding in a way that appeared purposeful and gradually evolutionary - rather than chaotic and unfamiliar.